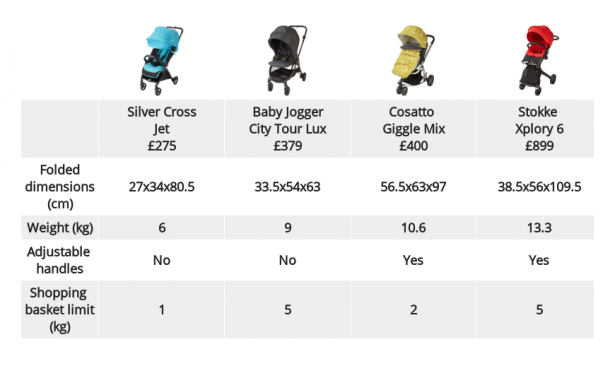 Silver Cross, Baby Jogger, Cosatto or Stokke: which new travel system pushchair should you buy? A travel system pram is a versatile pushchair that’s compatible with an infant car seat and a carrycot, giving you three options in terms of transporting your baby. It’s worth investing in a travel system if you use your car often, as it will make it much easier to transfer your baby from car to pushchair without disturbing them too much. 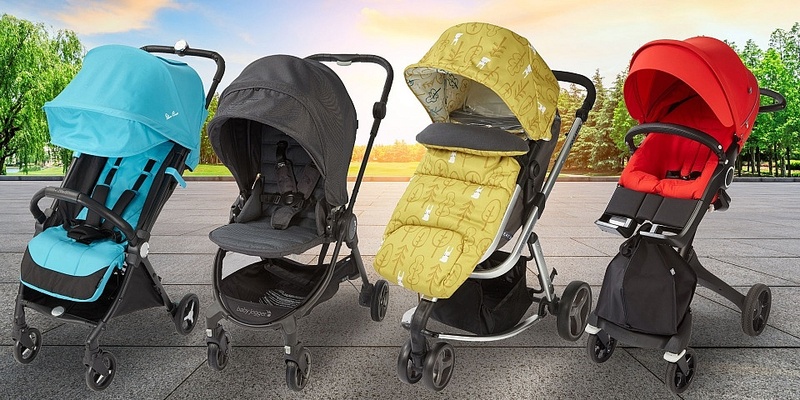 Top brands including Silver Cross, Baby Jogger, Cosatto and Stokke have all launched new travel systems which will last from birth right up until your child outgrows using a pushchair. Compare the pros and cons we’ve discovered to see which is worth investing in. Or go to our pushchair reviews to see the scores and results of all travel system prams we’ve reviewed. PROS: If you’re a frequent flier, then the Silver Cross Jet may be a travel system you’re considering. It’s even more compact than the bestselling Silver Cross Pop, and it’s actually small enough to be taken on flights as carry-on luggage with some airlines. It also has a protective cover and can be wheeled along like a small suitcase when not in use. CONS: Lightweight strollers with small wheels typically don’t fare too well on anything other than pavements and smooth surfaces, so it’s probably not the best option for long country walks. The seat is also forward-facing only, so you won’t be able to make eye contact with your baby as you push. Find out more in our Silver Cross Jet travel system review. PROS: Unlike most travel system pushchairs, you can fold the Baby Jogger City Tour Lux with the carrycot attached, which will make life a lot easier. It has an integrated carry strap for easy transportation and a useful carry bag to protect it when it’s not in use. The seat is reversible, so your baby can be world-facing or parent-facing. CONS: The handlebar isn’t adjustable and could be a bit low for taller parents. 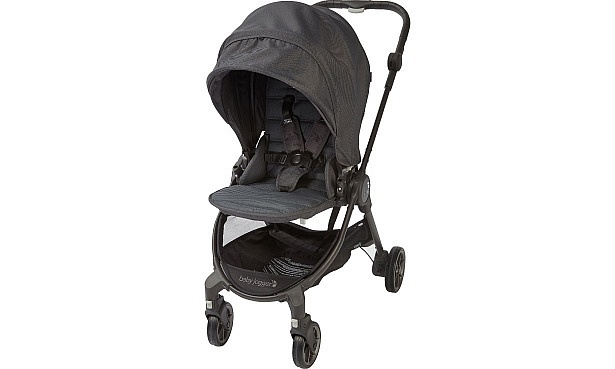 Bear in mind if you want to use City Tour Lux as a travel system you’ll need to budget extra for the carrycot (£149) and if you want to use it with a baby car seat you’ll need to buy car seat adaptors (around £29) to secure it to the chassis. 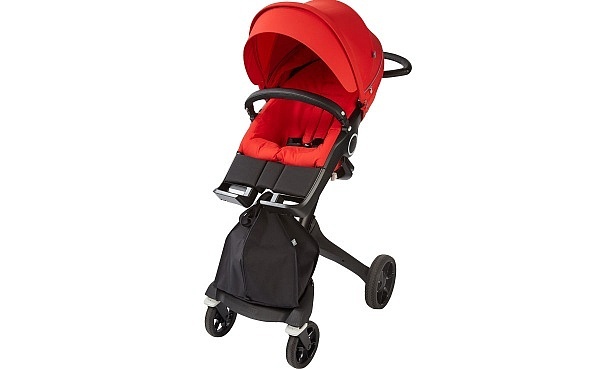 Find out more in our Baby Jogger City Tour Lux travel system review. PROS: You’ll certainly stand out from the crowd with the bold Giggle Mix. 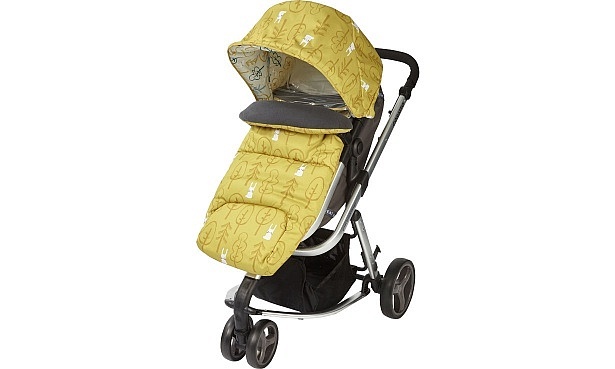 This travel system is available in a wide range of colourful prints and patterns, and you can easily swap between them any time you fancy a change. The seat unit cleverly converts into a well-padded carrycot, saving space and money compared with conventional travel systems. CONS: The main seat unit for babies more than six months old is what we call a bucket seat. This means the angle between the back rest and the seat doesn’t change when you recline the seat backwards, you basically just tilt the seat backwards and your little one stays in the same position. Some people feel this isn’t the most comfortable position for a child to be in. Find out more in our Cosatto Giggle Mix travel system review. 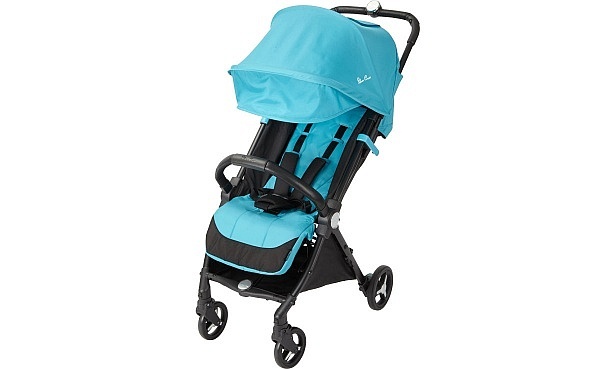 PROS: It’s a feature-packed travel system with a reversible seat, height-adjustable handlebar and flip-flop-friendly brake (ie it won’t scrape your toes if you put the brake on while wearing sandals). There’s a height-adjustable seat unit which means it’s really easy to make eye contact with your little one and get your baby in and out of the seat without having to bend over too much. CONS: The seat unit needs to be removed from the chassis before folding this pushchair, which is a pain. It also means you need two hands to carry both parts when folded and you need enough space to store them too. It’s on the heavy side too, so it’s not ideal if you need to carry it up or down stairs. Find out more in our Stokke Xplory 6 travel system review. And if none of the above are what you’re after, take a look at our top 10 travel systems for 2019 to see which travel system buggies excelled in tough lab tests and parent trials.